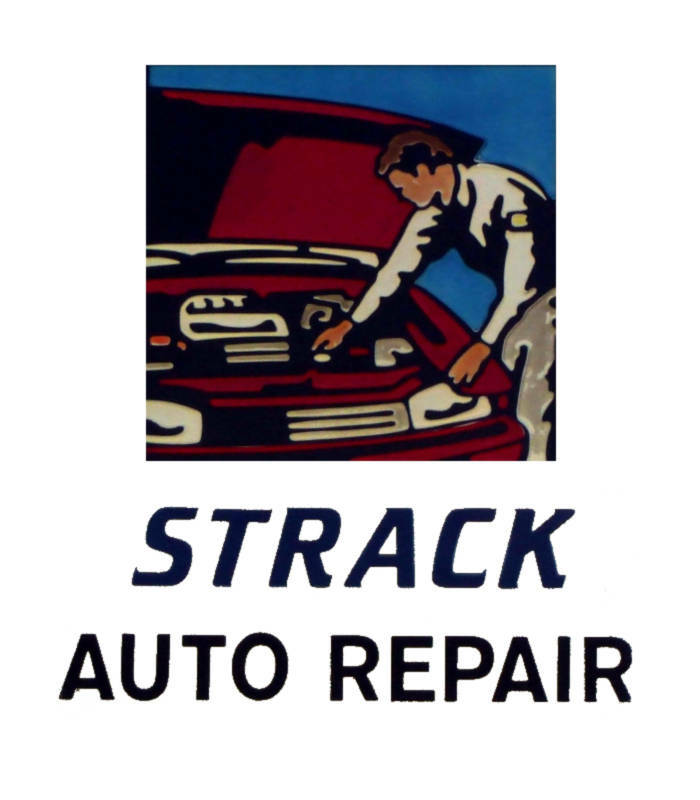 Strack Auto Repair is located in beautiful Marshfield, WI. We are a small family owned auto repair facility serving Marshfield and the surrounding areas. We can fulfill all of your service and repair needs. Please view our Services to see what we can do for you today! Call or Contact Us Today to setup an Appointment!